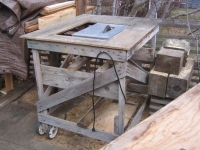 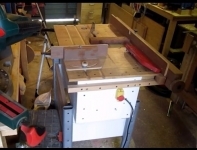 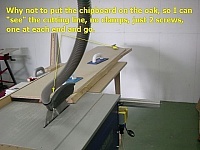 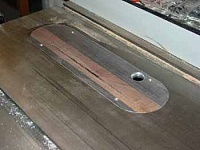 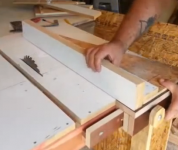 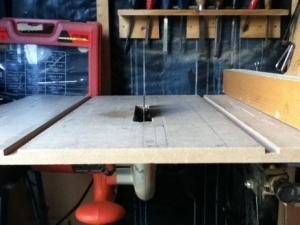 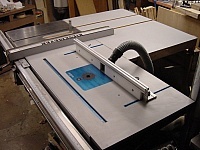 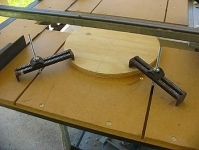 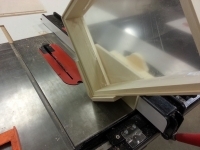 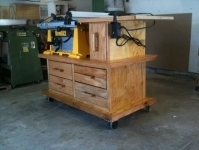 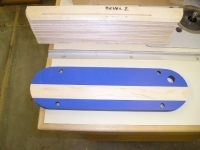 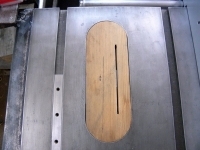 Homemade table saw adapted from a handheld circular saw and mounted to a Workmate table with an MDF top. 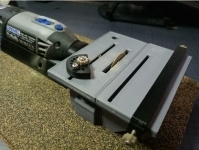 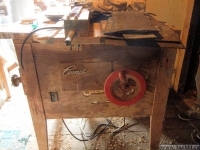 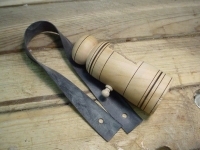 Yep, a clever way to re-purpose a nice strong circular saw. 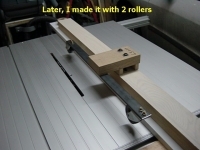 Good thinking.